Birthdays are one of the most festive occasions that people love to have a party for. But while guests are able to relax and enjoy themselves, the host typically is concerned about the entertainment, food, and refreshments. The key to throwing a memorable birthday party is making sure there is enough food and that it tastes great as well. 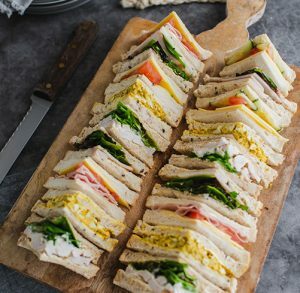 In order to avoid worrying about this, many hosts choose to hire a company that does birthday party catering to provide the food and beverages. With so many caterers around, picking the right caterer for your party can require a little research. The best caterers have extensive experience and many satisfied customers, and they will cater to most reasonable requests. 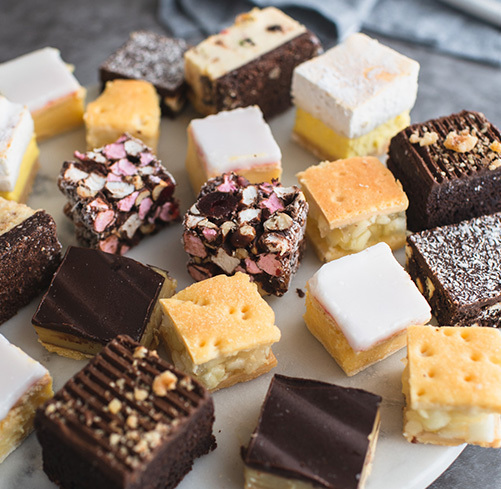 Caterers like Pinjarra Bakery will provide you with numerous food choices to help assure the party will be fondly remembered. Pinjarra Bakery has provided catering to the Pinjarra, Waroona and Maddington area with exemplary service for over 20 years. Not only will we provide delicious food for your party, but we can also help you with planning. Taking the time and extra effort needed to provide a themed menu and party can be a great idea. The easiest way to incorporate the party’s theme into the menu is to pick foods and flavours that reflect on the theme. An example for a birthday at the end of January might be having an Australia Day party theme. 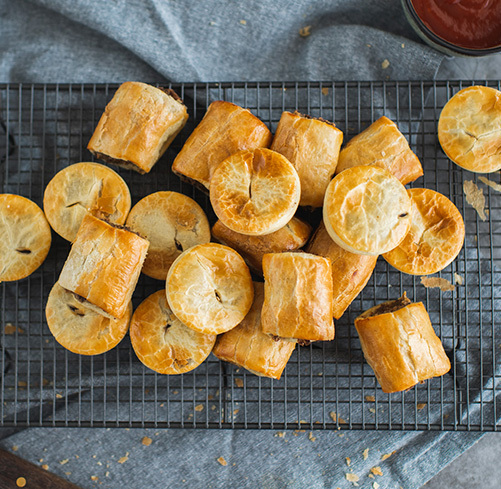 You could serve traditional Australian foods like meat pies and sausage rolls. A themed party requires a lot of attention to details, so make sure to hire a skilled and experienced caterer who can provide inspired ideas for your birthday party theme. One of the most popular trends in the Australian culinary industry right now is fusion food. Fusion foods combine the the cuisines of diverse cultures. The result? A dish that brings the best of multiple worlds. Having ethnic and fusion dishes on the menu will add a touch of the exotic to the next birthday party you throw. Incorporating eastern and western flavours is one of the major trends in fusion cuisine. One possible idea would be to use a mild Indian curry or a Thai satay as the filling for a savoury pie. Blending mild eastern spices with traditional western foods will leave a lasting impression on a guest’s taste buds while ensuring they leave with a full stomach. While having the right menu and choosing the right flavours are important, you shouldn’t forget that people eat with their eyes as well. To ensure that your menu appeals to the senses, speak with your caterer about different options for food presentation. One solution is to ask the caterer if they have any photos of previous events. Also give your caterer some input if you have any specific requests you would like them to add. Creative caterers will be able to turn whatever you choose to serve into an attractive and edible work of art. Having the caterer make a creative fruit arrangement with different colours and textures as a centrepiece for the food presentation can transform it into a topic of conversation. One popular trend in the catering industry that never fails to impress and satisfy guests is a bar-style menu. Seafood, salad, oyster, and snack bars are some of the most popular choices. Serving the food this way will create a focal point where people gather throughout the party. You can also use foods that will complement the theme and colour choices you are using for the birthday party. No matter what types of food you plan to serve, it is important to take care when choosing the dishes. You should always remember that everyone’s opinions of how food tastes are quite subjective. Sometimes you can have a meal that some guests will find delicious while others might view the food as being palatable at best. Although it isn’t the most practical idea, the easiest way to cater to every guest’s food preferences is to have a wide spread of food that uses a variety of flavours, from sweet to savoury. This way, you will be assured that all of your guests will be leaving the party fully satisfied and very happy. Looking for a Perth Caterer? Providing the food for a birthday party can be a difficult task. This is why hiring a caterer like Pinjarra Bakery can be a great idea. If you are planning a party you want catered, contact us today. 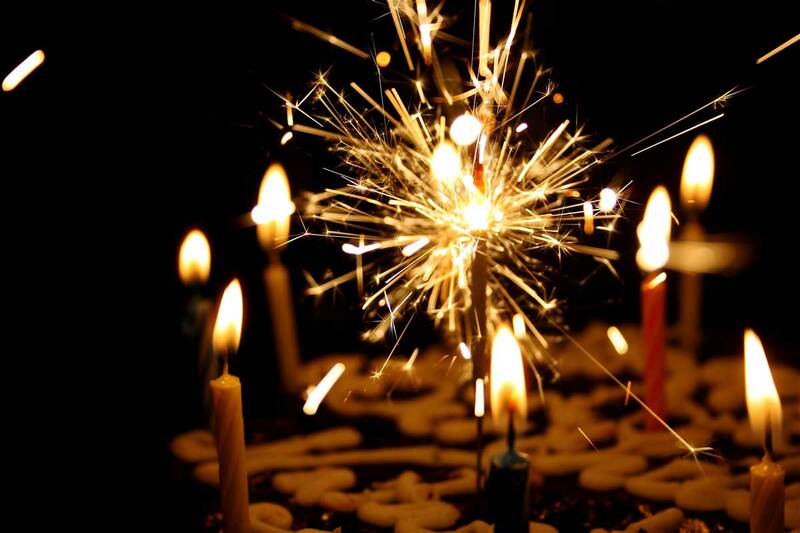 Find out how we can turn your next birthday party into one people will never forget.